Posted byAnn-See Yeoh	 December 12, 2014 1 Comment on Do You Know Your Intentions? I hope you’re all set for the Christmas/New Year break? We’re nearing the end of our working year, and we’re all feeling connected and happy from all the positive vibes. It’s got me reflecting on how Intention is an important quality when it comes to leading a class, and with anything in life. We can literally change how we feel by focusing on, and reminding ourselves of our Intention. This shift puts us in a receptive space, no matter what we are going through. With the classes that I teach, I always have an Intention, with a rough idea of what Poses to use in order to stay true to the Intention that I have set. The Intention could be for my class to achieve a certain Pose, or it could be to loosen the shoulders, or to flow. For any LES MILLS BODYBALANCE Instructors reading this, it could be that you overlay an Intention for the entire class you are about to teach. The Intention, in this instance, would be the class objective. In business too, we have set ourselves Intentions rather than goals. Personally, I do not take to goals and for years, battled with that concept when I came to business. This year, we took on a business coach and even then, I found it a challenge to set goals and financial targets, despite knowing that is what we need to do. I would then virtually beat myself up when we have not hit our targets. Then, I realised that what was important is having our Intentions for our business clear and in place. Our Intentions are our guiding light. They underpin all that we do and influence the decisions we make. 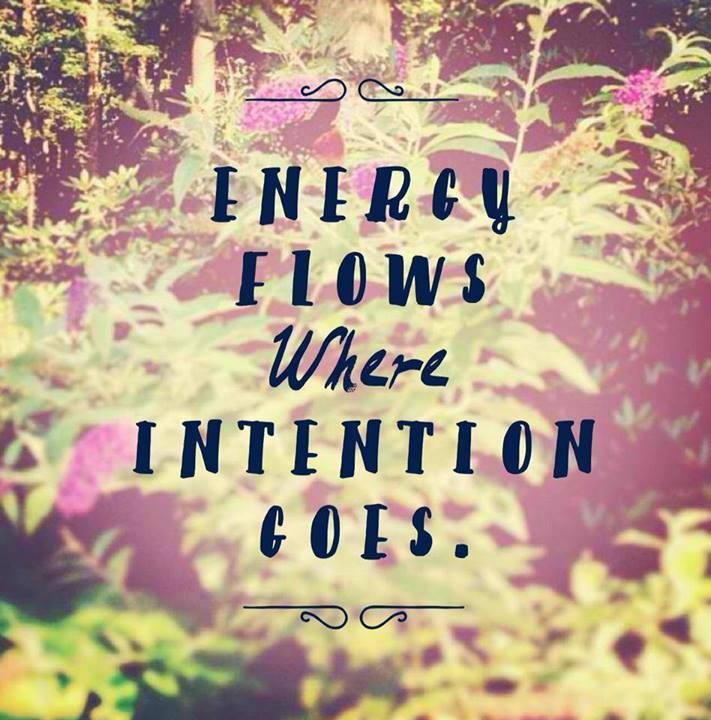 Energy flows where Intention goes. Intentions are our WHY. Why do we do what we do. What is it that you do? Why do you do what you do? PS. If you need some guidance on this, check out this video by Simon Sinek.